A Chinese-made SUV that's been called a "copycat" version of the Land Rover's Evoque is going on sale in China this week for the comparably affordable price of $30,000. 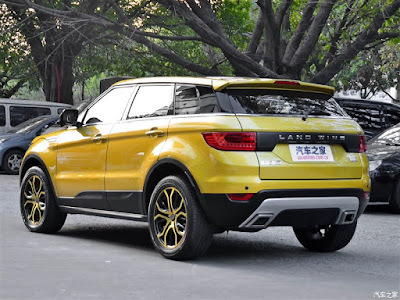 The X7 SUV, manufactured by the Chinese automaker Landwind, was unveiled at the Guangzhou auto show last year, and people were quick to point out that the model shares quite a few similarities with the Evoque, which will retail for about 385,000 yuan in China. More than 5,500 people have put down deposits for the Landwind X7, which will be available in dealerships starting tomorrow, Bloomberg reports. While there are of course concerns that the cheaper knockoff will result in lackluster sales of the real Evoque in China, John Zeng, a Shanghai-based managing director at industry researcher LMC Automotive, believes it might actually make the company look better. "Somehow, it helps Land Rover to promote the Evoque," he said. "There are more media reports and consumers understand that the X7 is a copycat." 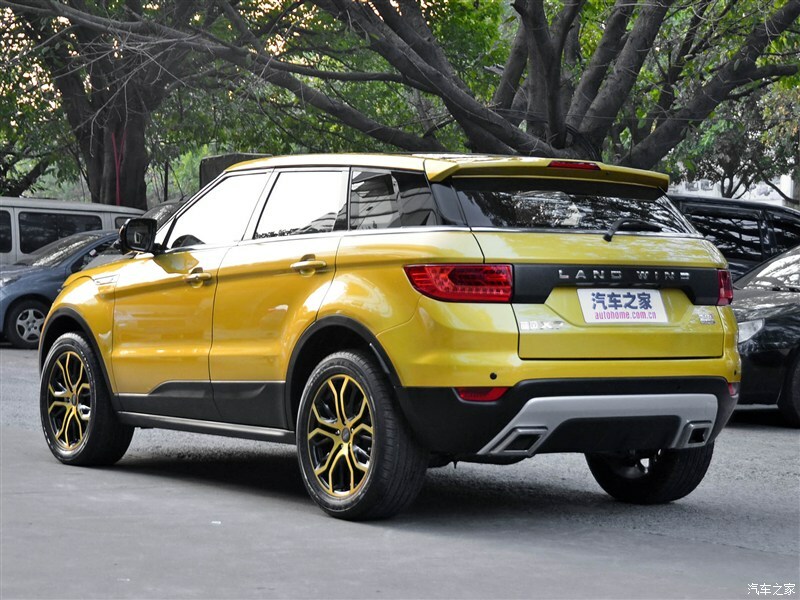 The LandWind X7, a much-criticised clone of the Range Rover Evoque,has been the subject of an intense legal dispute between Jaguar Land Rover and LandWind, with JLR claiming the X7 looks too similar to the Range Rover Evoque, which is already on sale in China. JLR's complaints however were dismissed by Chinese authorities earlier this year, to the chagrin of JLR boss Ralf Speth who claimed that car manufacturers were 'powerless' to stop Chinese companies ripping off their designs.